JM Decoration. 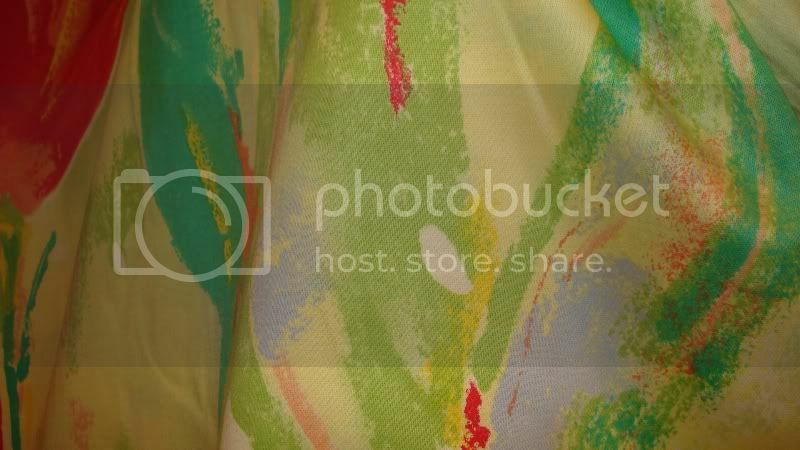 Large abstract floral print in the colours of: yellow/green/red/melon multi. 54" wide cotton. Add a splash of colour to your life!